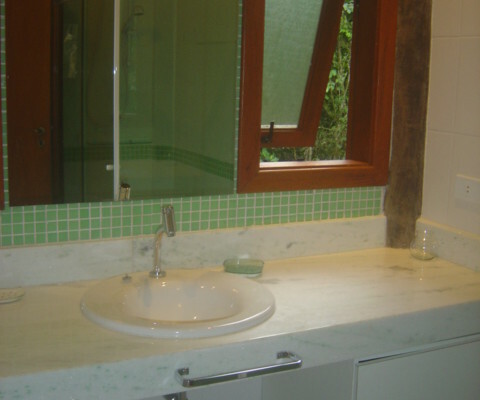 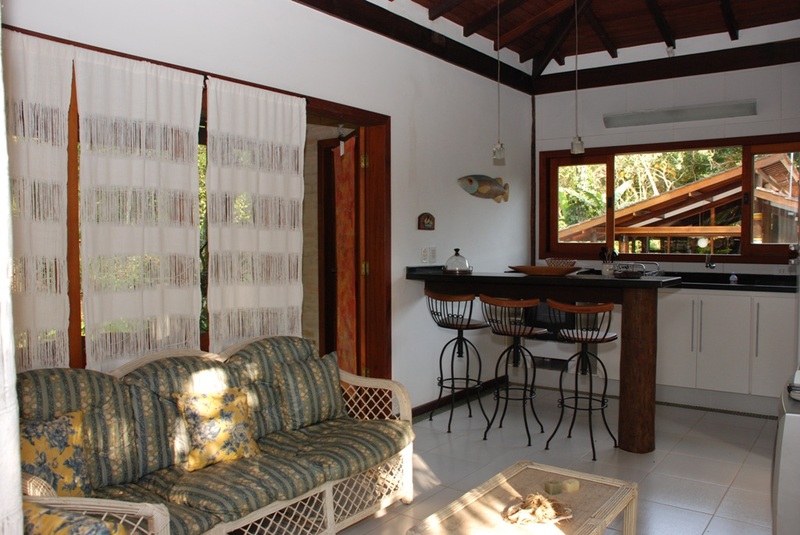 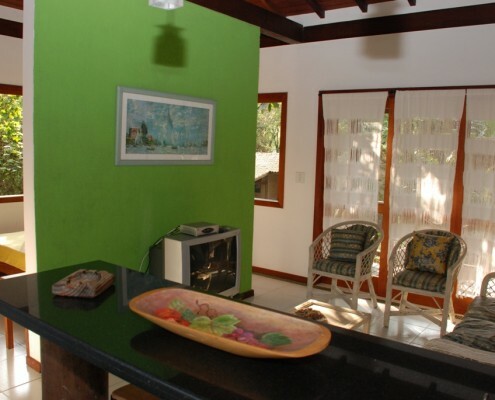 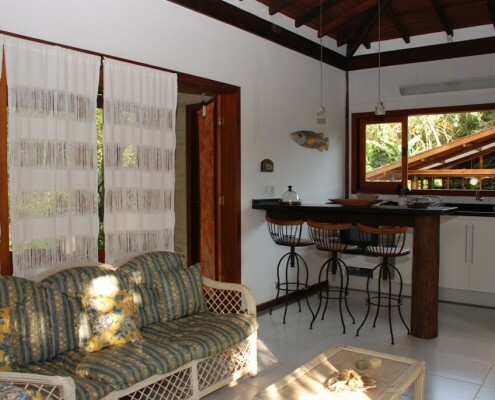 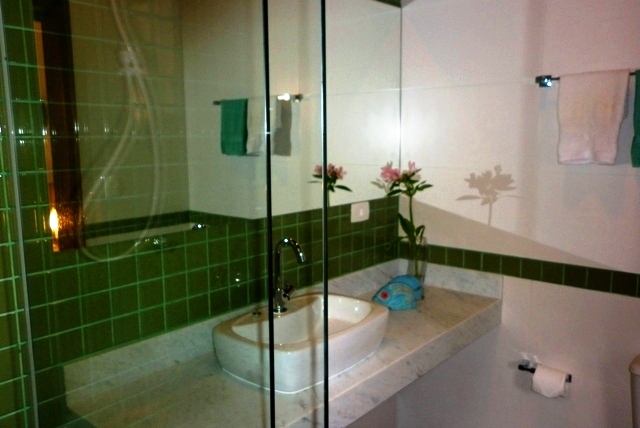 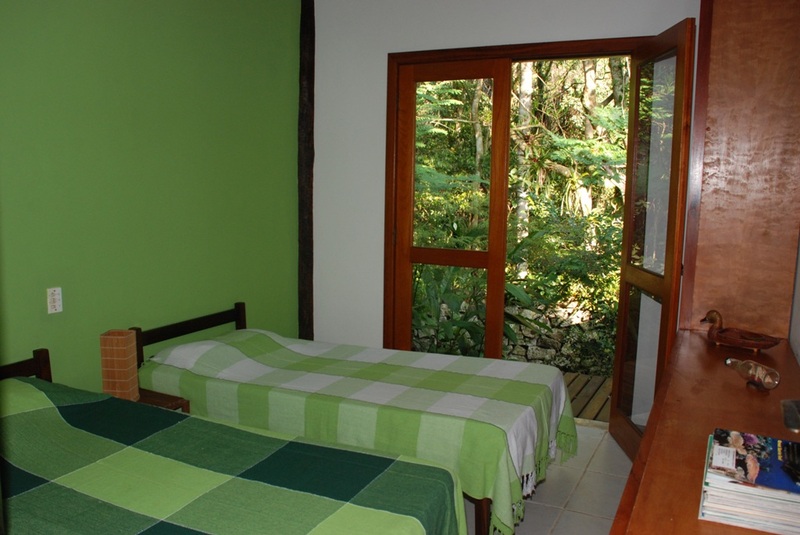 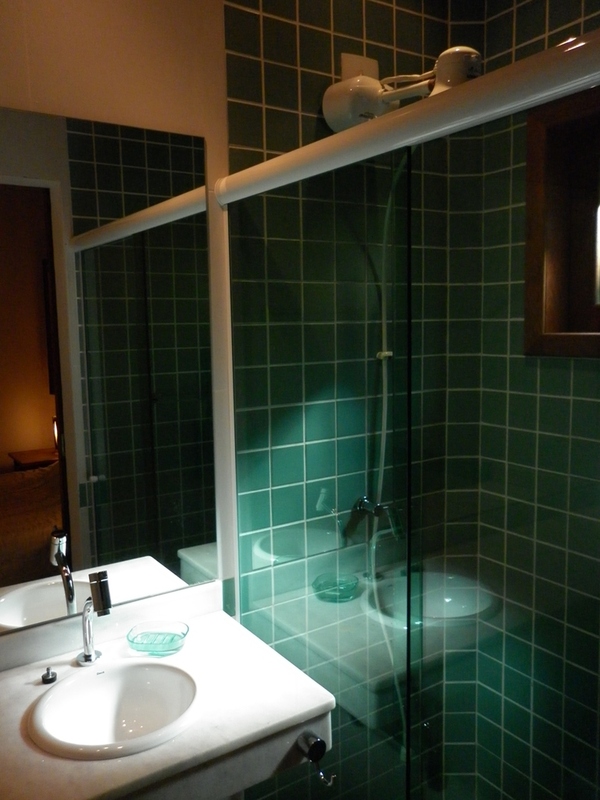 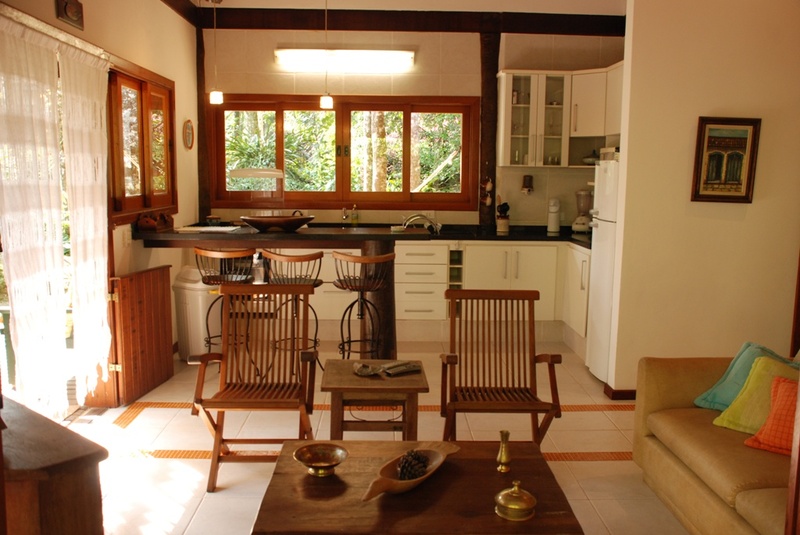 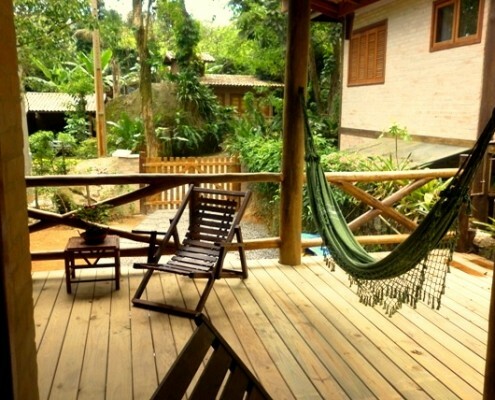 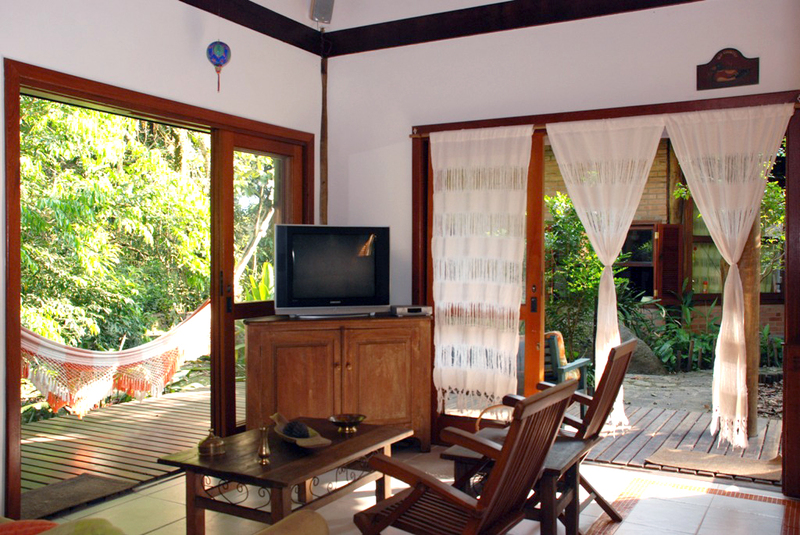 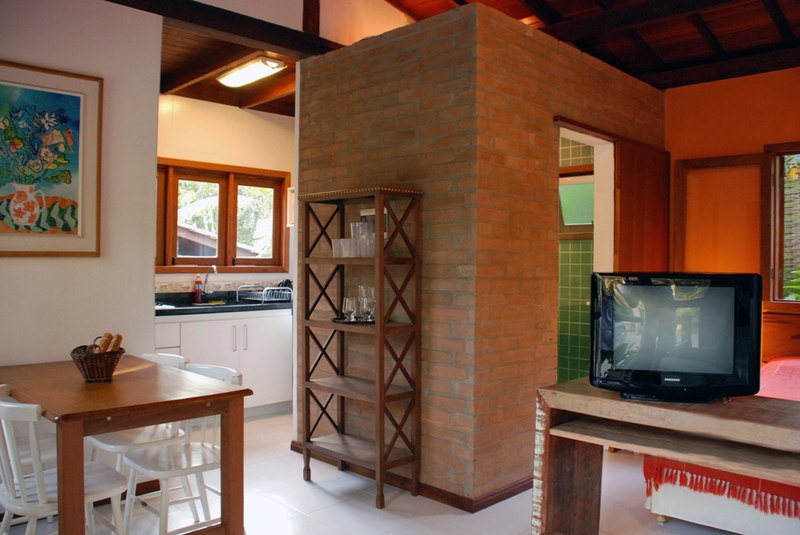 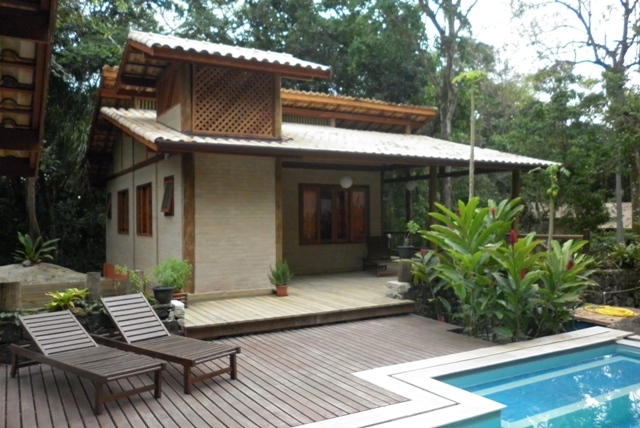 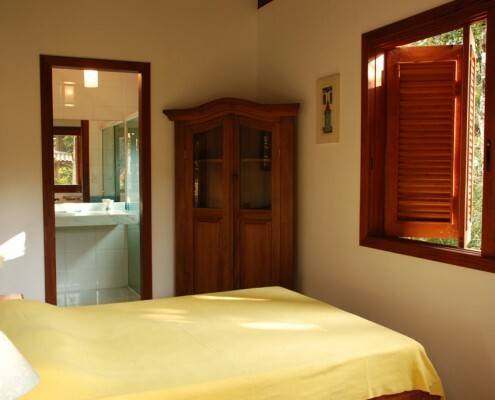 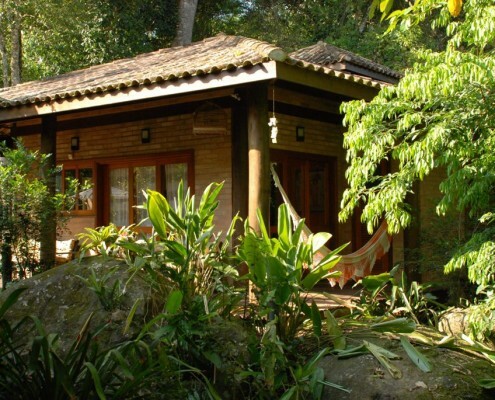 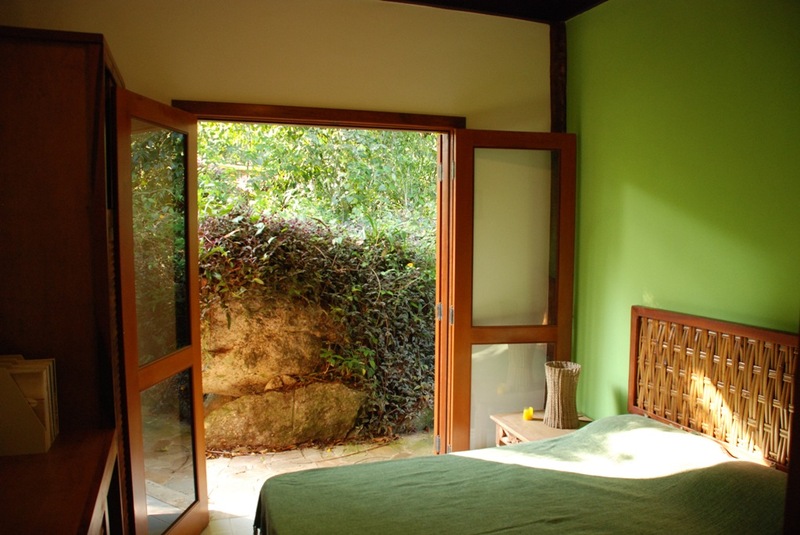 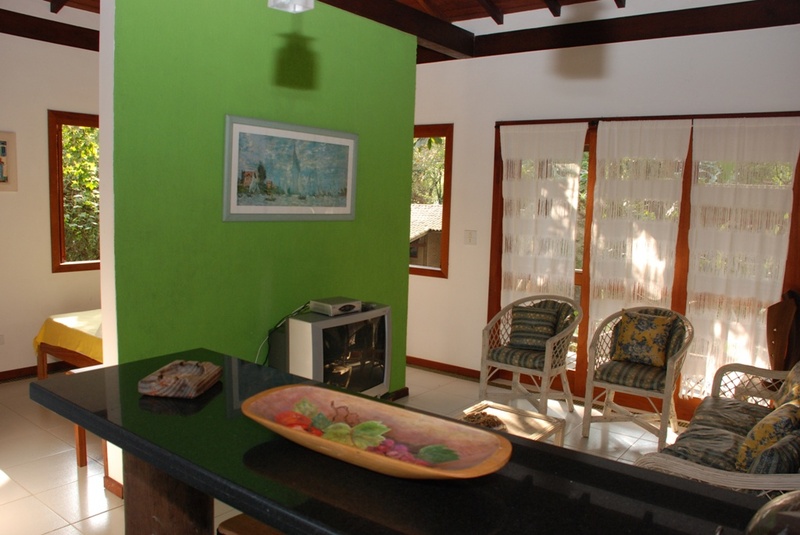 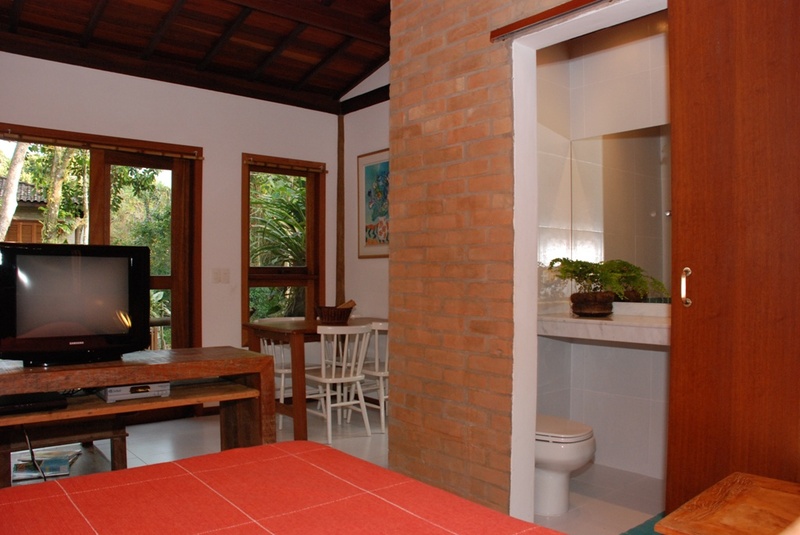 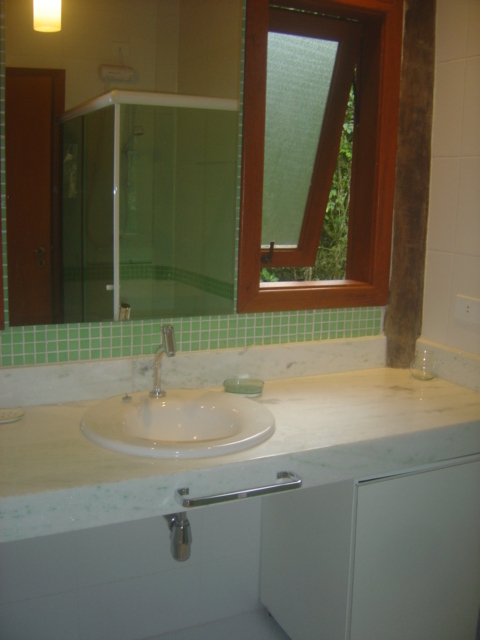 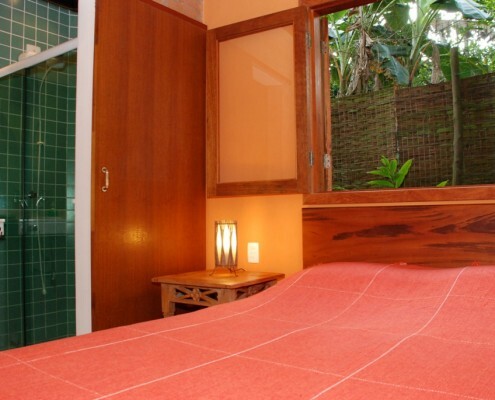 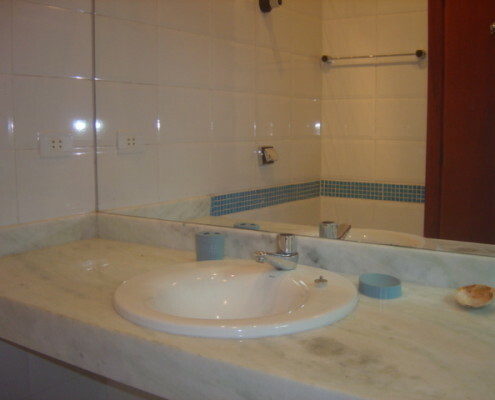 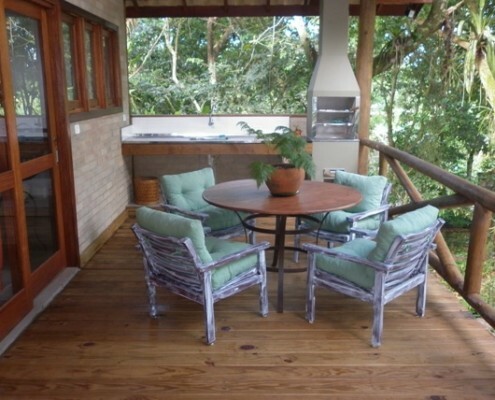 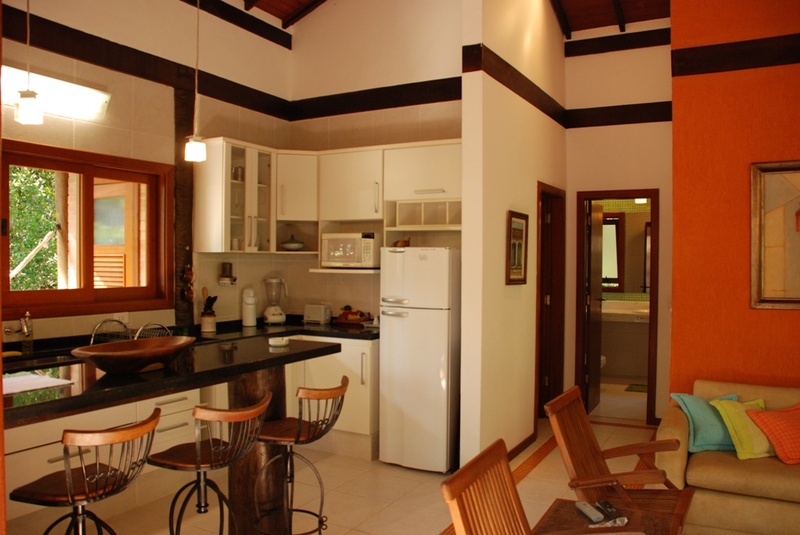 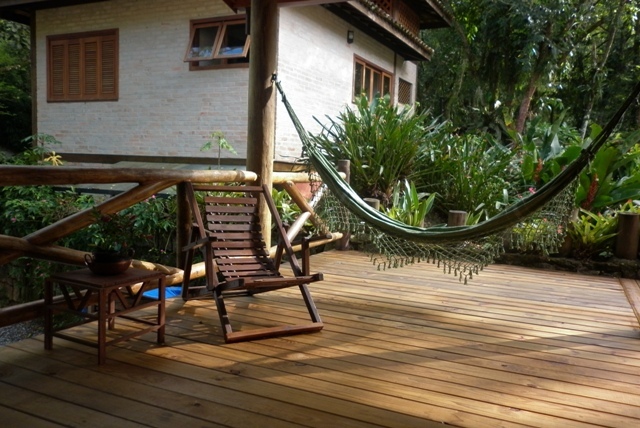 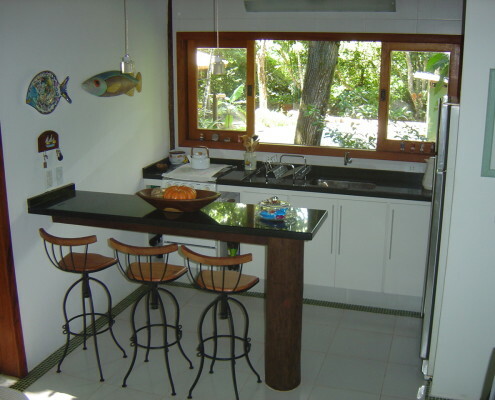 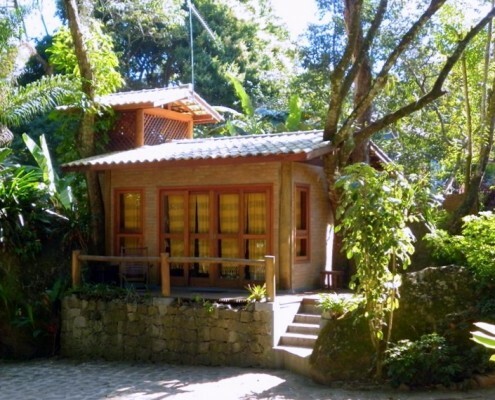 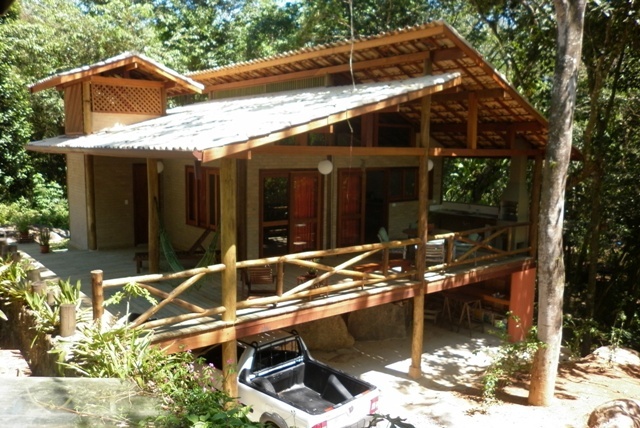 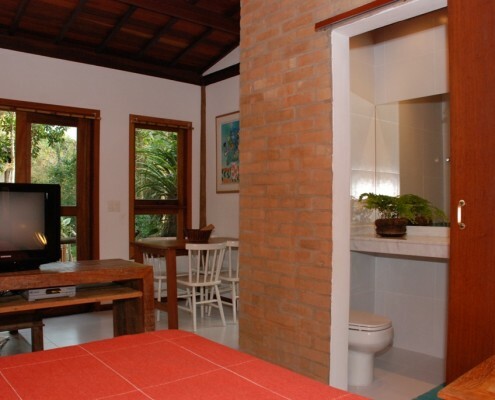 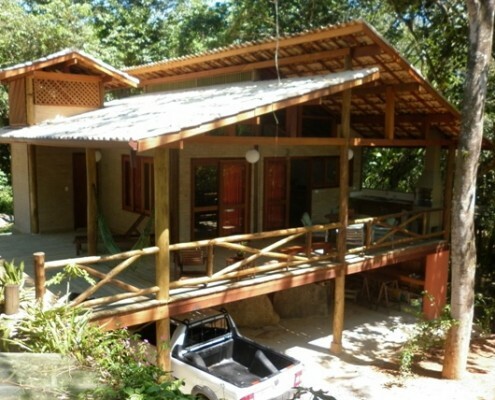 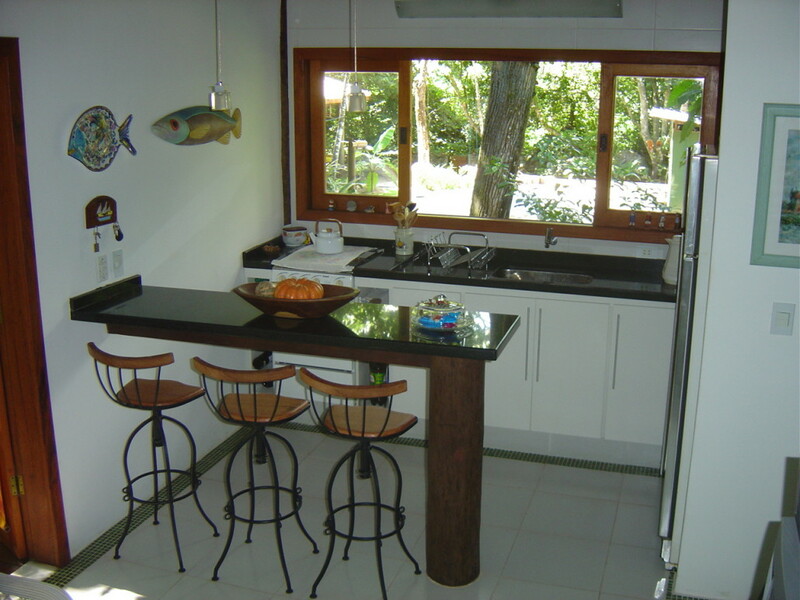 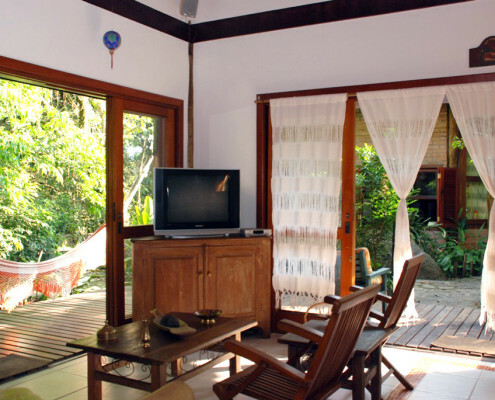 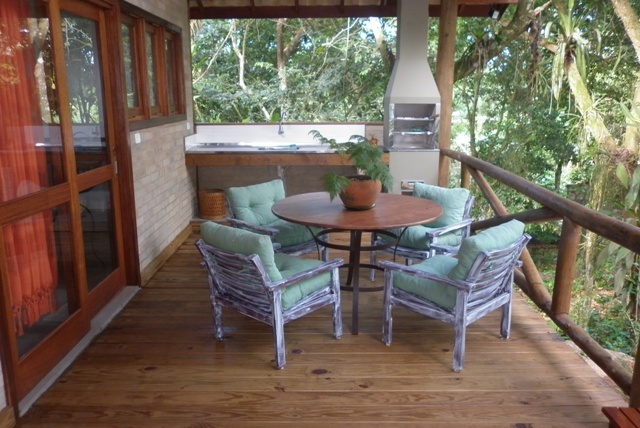 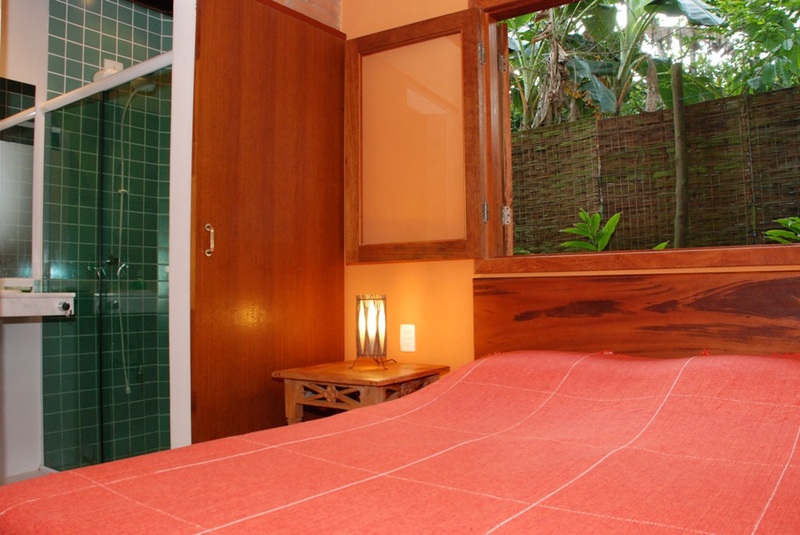 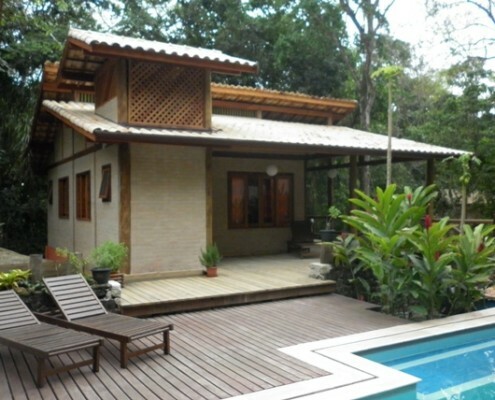 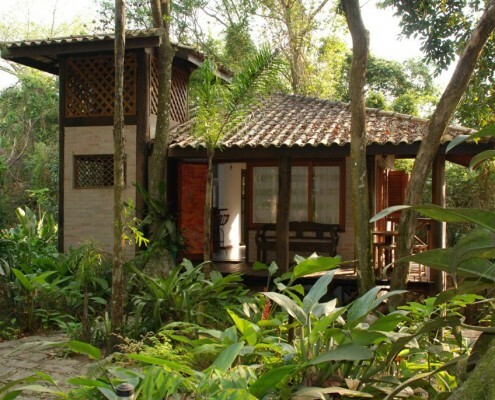 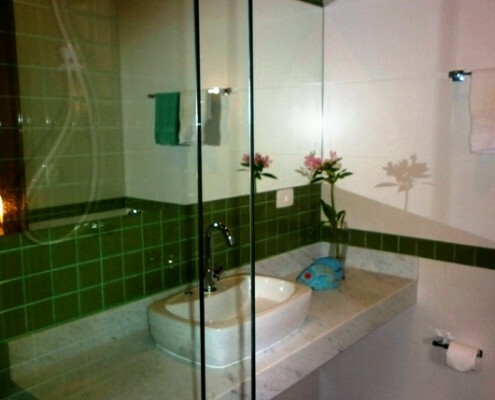 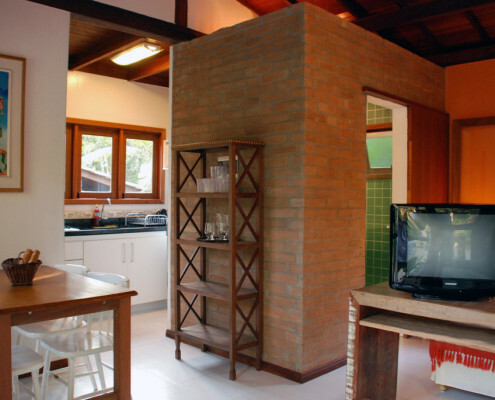 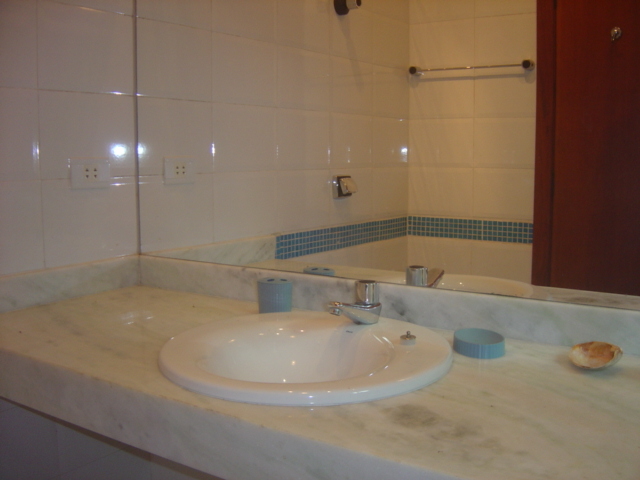 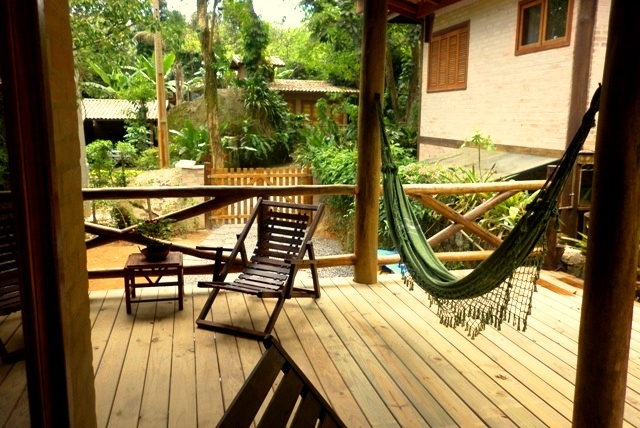 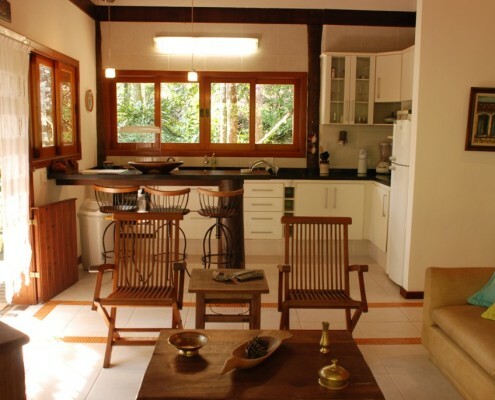 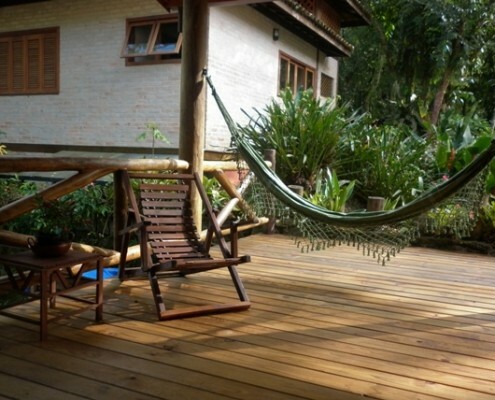 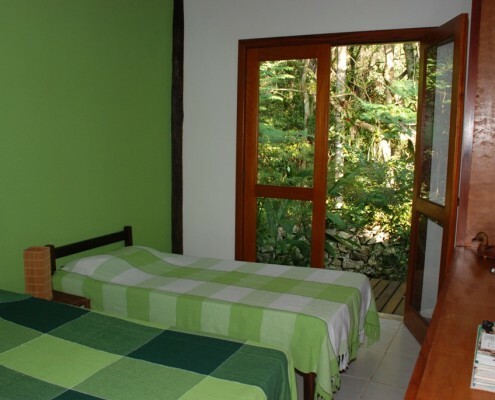 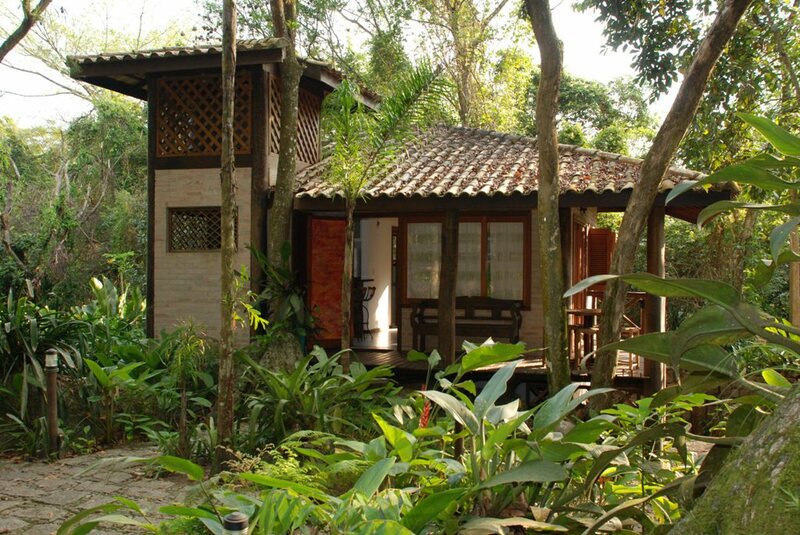 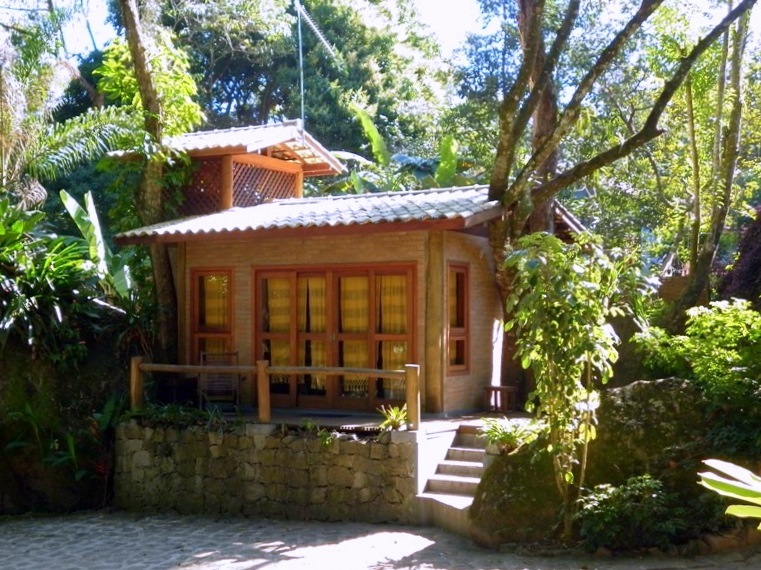 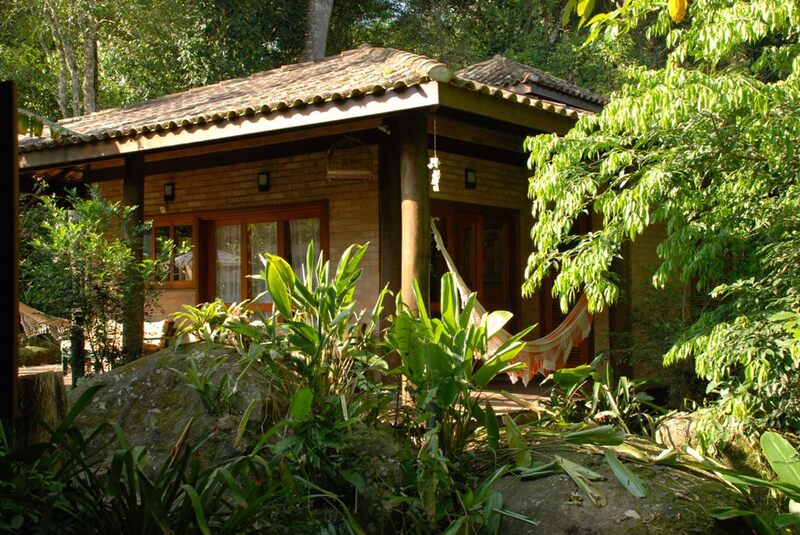 Four charming chalets for vacation or weekend nearby nice beaches of Ilhabela in the northshore of São Paulo state. 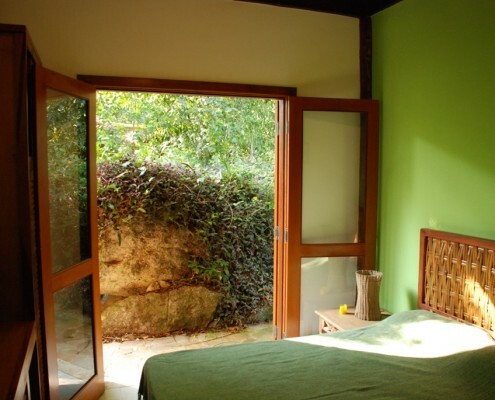 Get an online quote and make reservation using your credit card or PayPal. 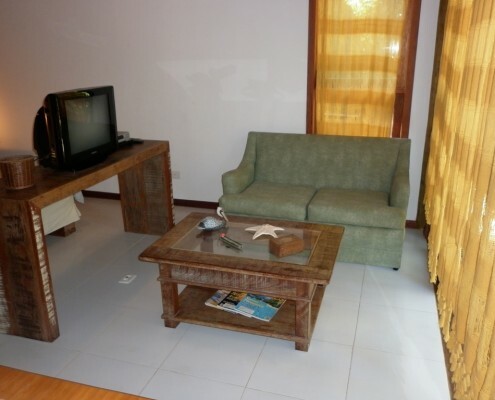 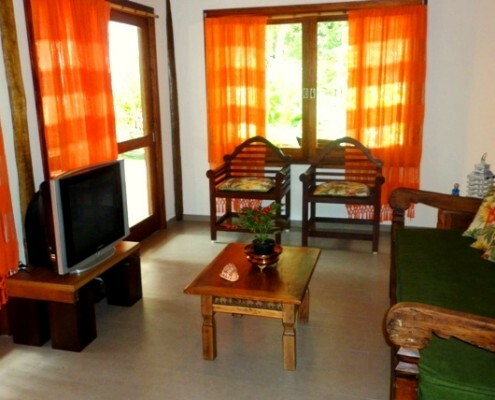 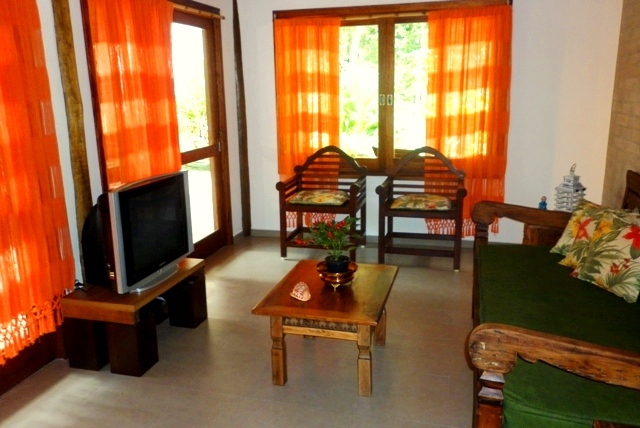 Decorated one bedroom suite chalet with, living room, TV and DVD, american kitchen with cabinets, stove, microwave, refrigerator and all necessary items to prepare and serve meals. 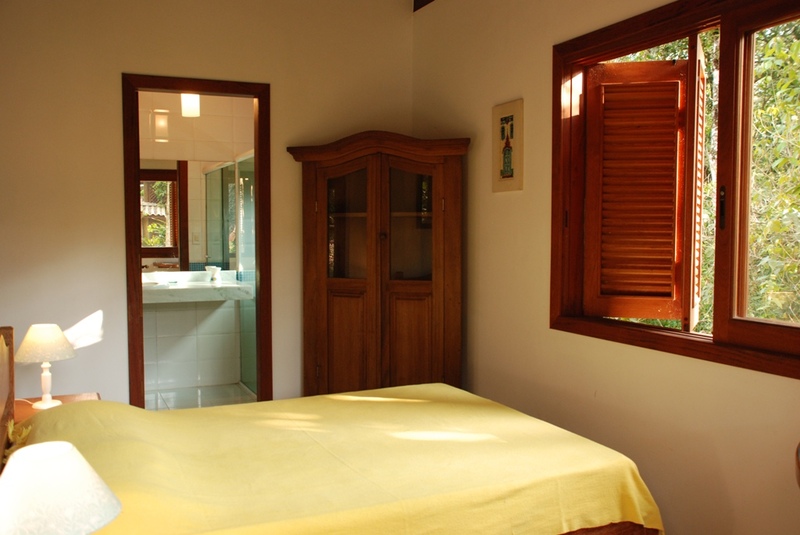 Celling fan in all rooms. 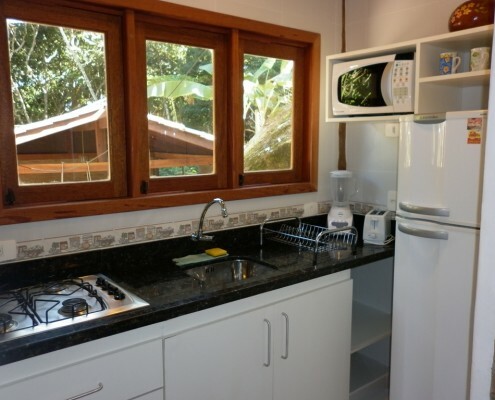 Barbecue grill available. 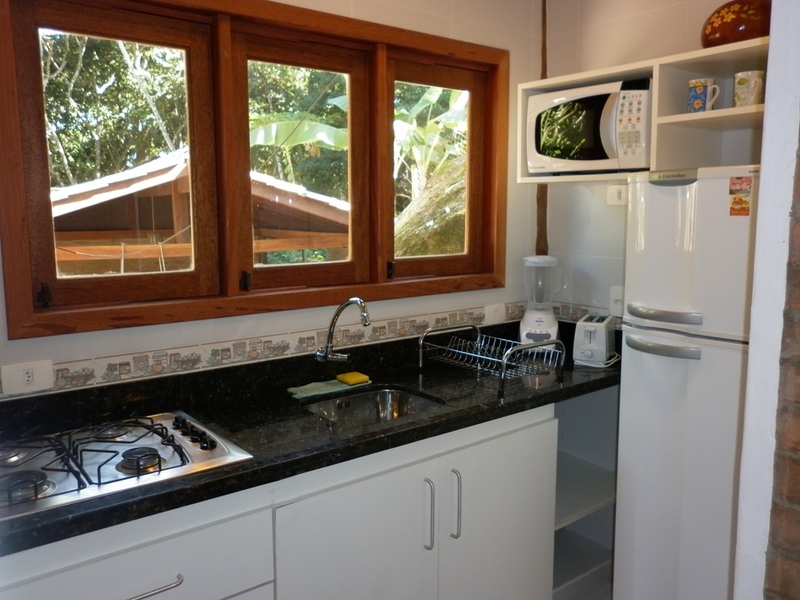 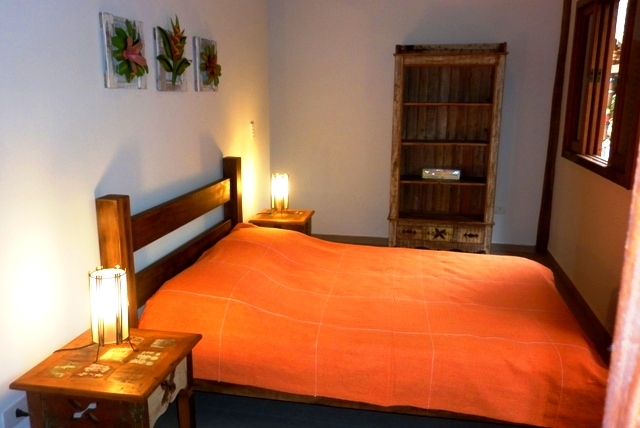 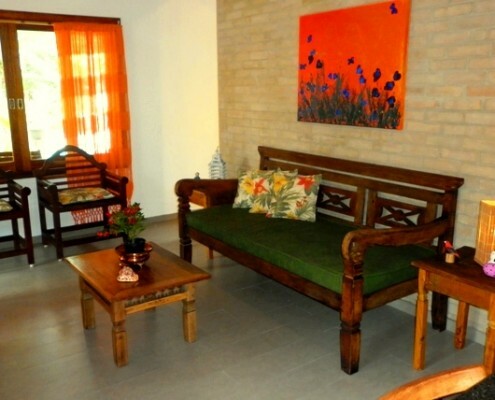 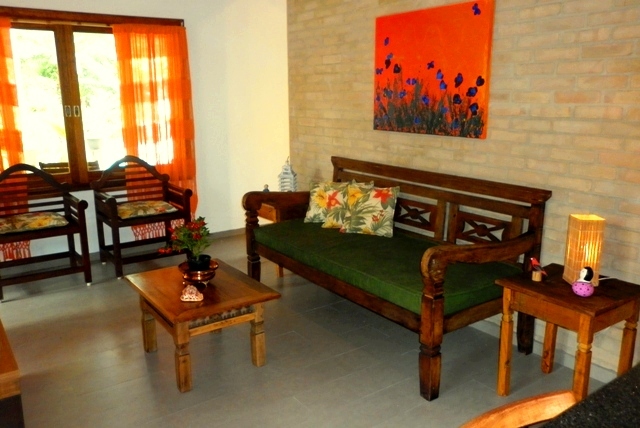 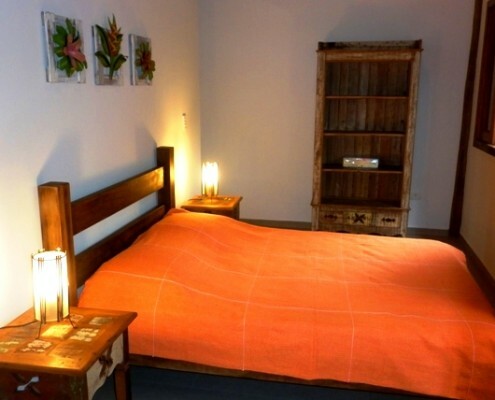 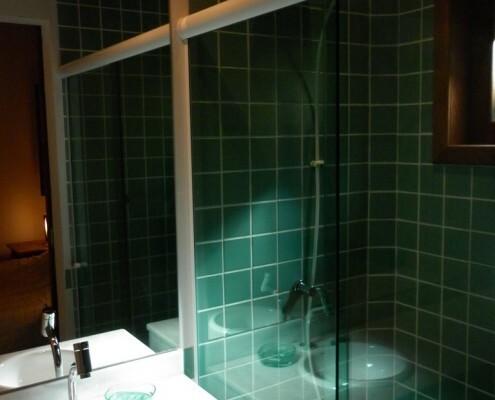 Fully decorated two bedrooms chalet with one double bed and two single beds, deck, living room, TV and DVD, american kitchen with cabinets, stove, microwave, refrigerator and all necessary items to prepare and serve meals. 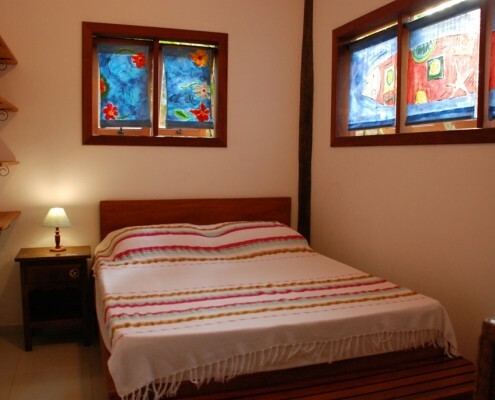 Celling fan in all rooms. 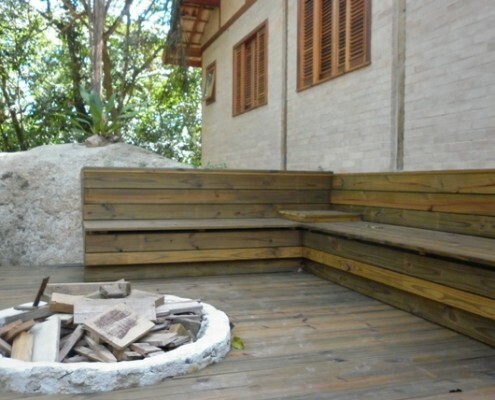 Patio with barbecue grill. 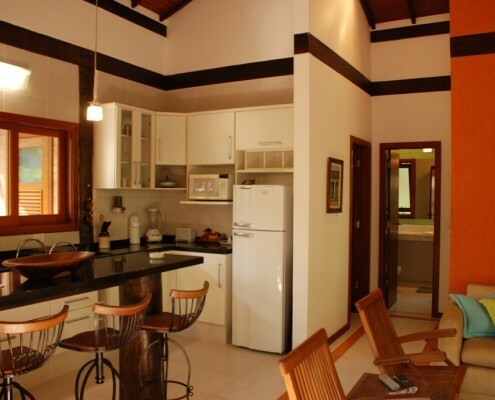 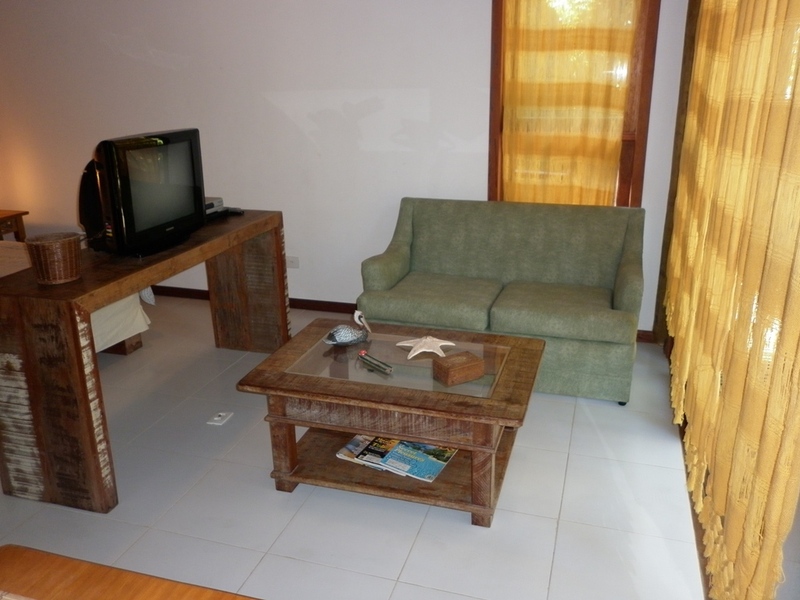 Decorated two bedrooms suites chalet with, living room, TV and DVD, american kitchen with cabinets, stove, microwave, refrigerator and all necessary items to prepare and serve meals. 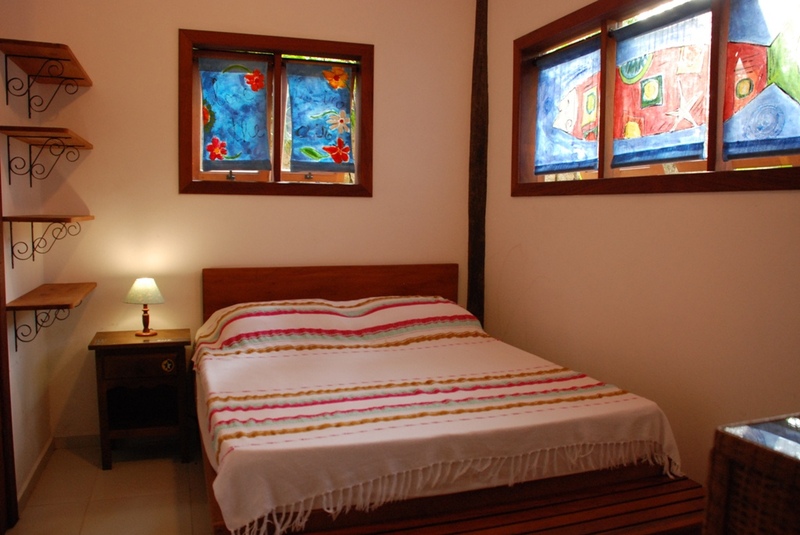 Celling fan in all rooms. 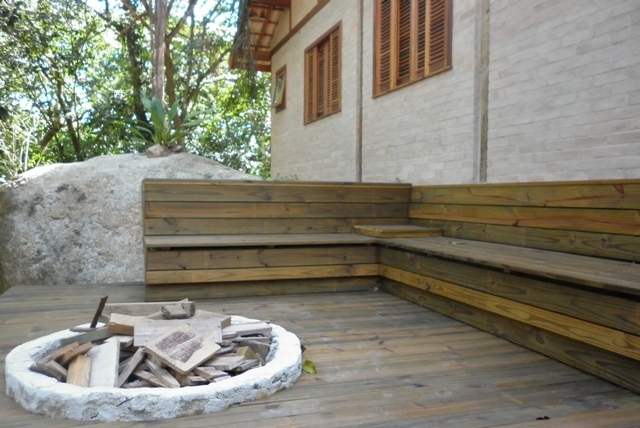 Patio with barbecue grill.